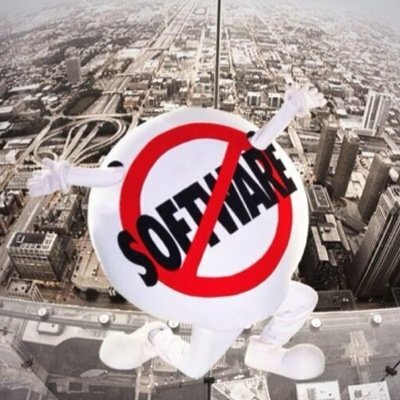 Dreamforce is next week! Who saw that coming? If you follow us on Twitter (@crmscience), you probably did. #CalendarCube. Being next week, you might be strategizing when you're going to get your selfie in with SaaSy. With this week's challenge, we wanted to give you a way to wake up in the morning and definitely have an answer for "Will I see SaaSy today?" 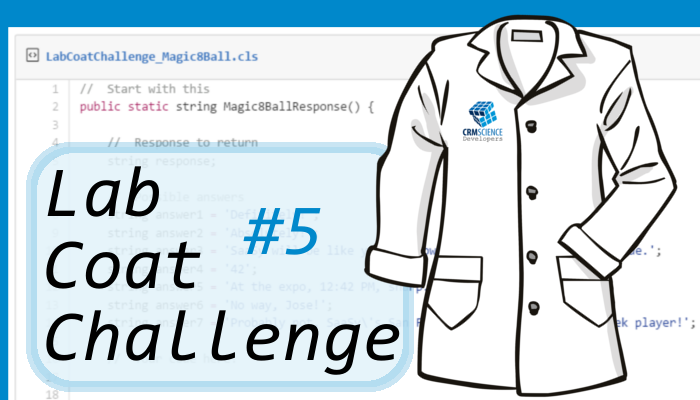 You'll be creating a magic 8 ball like method that returns a string. This magic 8 ball, though, only answers one question... "Will I see SaaSy today?" You know, because a Dreamforce without a SaaSy selfie is like eating a cupcake without icing. Within the method, determine how to randomly select return one of the valid answers. Click here for the full details, rules, and starter code!